Hi friends! 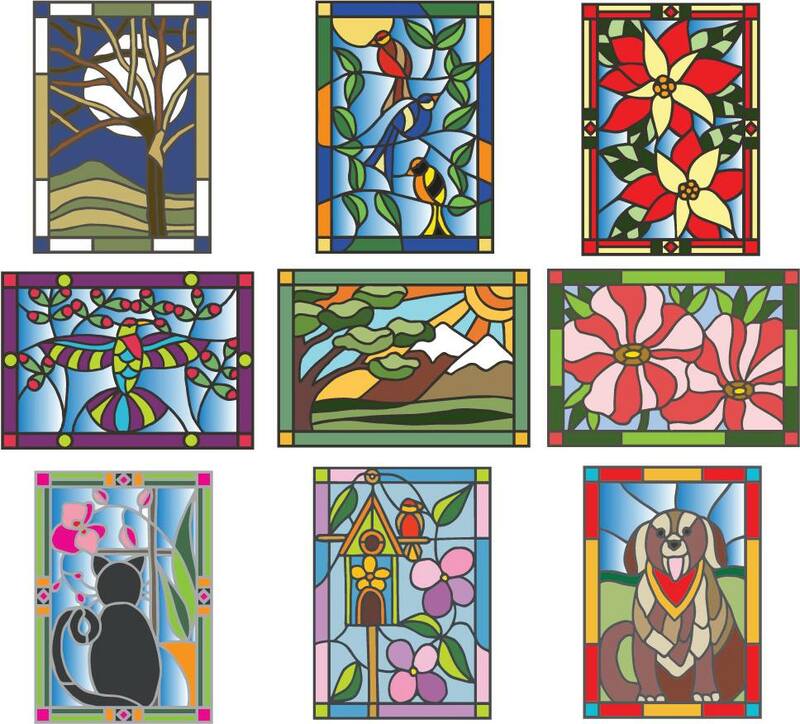 Autumn with you today sharing a second take on the lovely Landscape Stained Glass die cut. I shared the process for coloring this card with you last week HERE. For this variation I wanted to show you the look of metallic cardstock for the "soldered" sections. I decided to remove the frame that is made into the die cut and really like this look. What a versatile die! The blue mountains remind me of my home, in the Blue Ridge foothills. I hope you are inspired by this creation today and thanks for your visit! 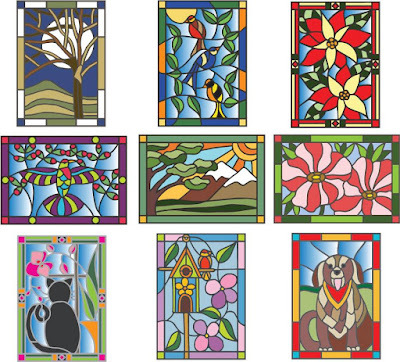 Purchase your Landscape Stained Glass die HERE today! Beautiful Autumn and your CAS design showcases it perfectly! Awesome inspiration ... thanks! Fabulous card and design, Autumn! The metallic paper is perfect for the die cut image. Love the colors!